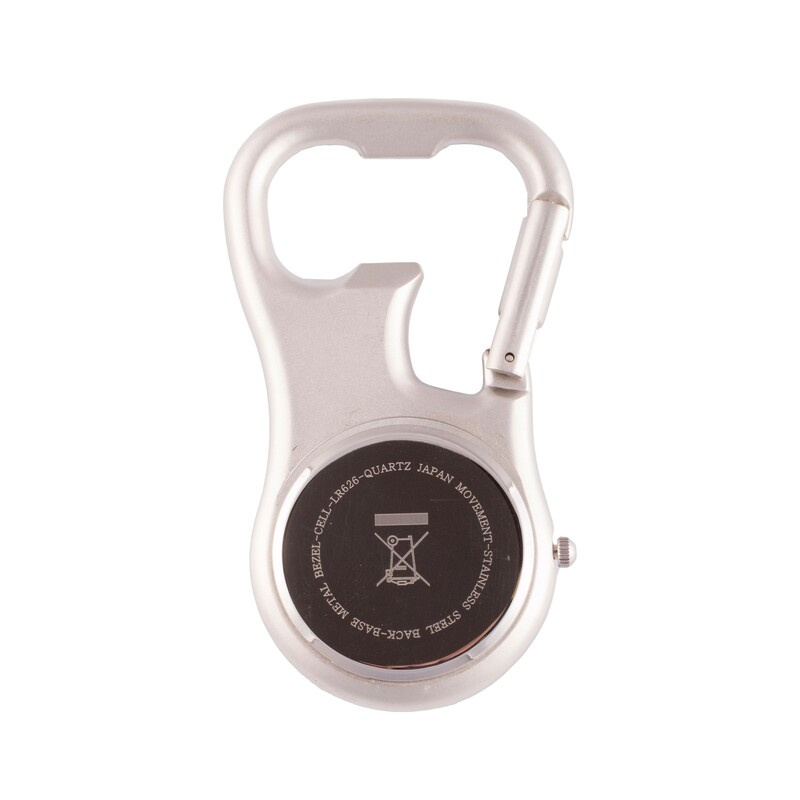 Compact and solid nursing watch can easily be attached to a belt loop. 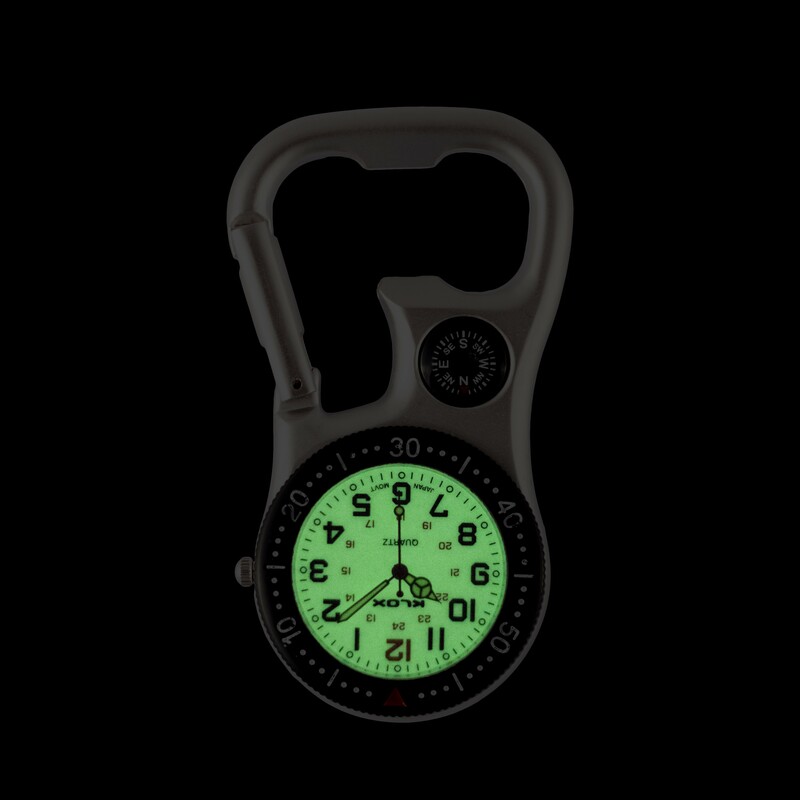 The contrasty dial makes it an ideal watch to use during night shift. 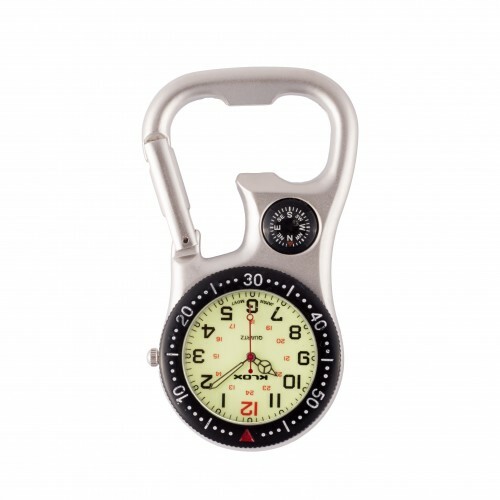 In addition the watch features a little compas, a bottle opener and a minute ring. A watch that suits ambulance staff.